Roche has joined the World Federation of Haemophilia (WFH) Humanitarian Aid Program, a landmark initiative leading the effort to change the lack of access to care and treatment for people with inherited bleeding disorders in developing countries. 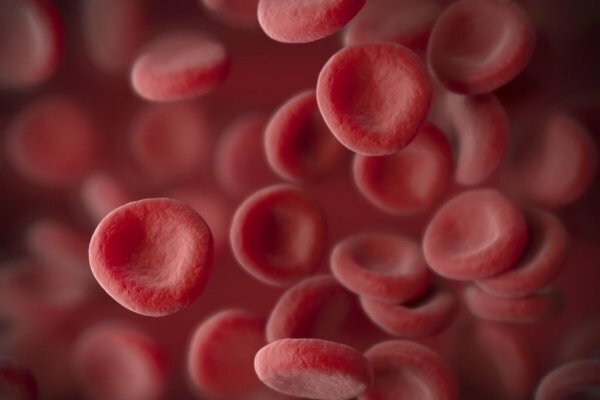 Together with Chugai and Genentech – both members of the Roche Group – the company will make a donation of Hemlibra (emicizumab), a prophylactic treatment for haemophilia A. It will also provide funding to deliver the WFH Program’s integrated care development training to ensure that local infrastructure and medical expertise are available to optimise and appropriately use the donated Hemlibra. The donation will provide prophylactic treatment with Hemlibra to as many as 1,000 people with haemophilia A in developing countries over the course of five years with a focus on high-need patients. Access to prophylactic treatment – the standard of care for haemophilia A to prevent bleeds in most of the developed world – is particularly restricted in developing countries, with limited resources reserved for emergency situations and acute bleeds. The WFH Humanitarian Aid Program currently provides prophylactic treatment to approximately 1,500 people with haemophilia A. “Thanks to Roche’s donation, significantly more people with haemophilia A will be able to receive prophylaxis through the WFH Humanitarian Aid Program,” said Alain Weill, WFH President.